This session will take a deep dive into how you can modernize and enhance SharePoint Designer workflows with Microsoft Flow and approvals. Well take an up-close look at Microsoft Flow capabilities and how they map to SharePoint workflows, showcase real-life customer scenarios on Microsoft Flow, and discuss where the Flow + SharePoint integration is headed. Microsoft is modernizing business processes across productivity and business applications and now it's easier for every business to transform the way they work. Microsoft Flow is Microsofts workflow and business process management platform. It is the connective glue that helps end-users and developers alike for digital transformation, no matter what application they are using. In this session we cover this vision in detail, both in terms of what is available today, and a roadmap of what is coming in the future. Get a deep look into advanced techniques and expressions used to build complex and robust workflows with Microsoft Flow. This intermediate session will cover a number of topics such as error handling, working with complex types and lists, and looping. 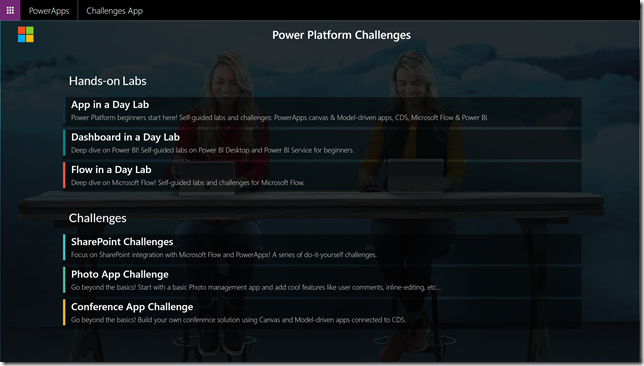 Finally, discover how you can take it up to Azure Logic Apps when it makes sense. Microsoft Visio, the leading diagramming application, enables enterprises to capture their business processes using its rich modelling capabilities. Create process diagrams from data or draw them on canvas and with a single click export the workflow to Microsoft Flow and automate it. With Visios sharing and commenting capabilities, collaborate with multiple stakeholders and arrive at a complete workflow in little time. See how we build a workflow in 10 minutes and take advantage of key capabilities of Microsoft Flow, including virtual buttons, integration with Azure Cognitive Services, and more. Learn how you can build a solution in minutes that wouldn?t have been possible just a few years ago.